Blogger is decent for some good ol’ free blog hosting, but there might be a time you may consider switching to something better where you have more control. If you choose to switch to WordPress, this guide should help with moving blogger to wordpress. You need a server to host your website before doing anything. In this guide, we are hosting the WordPress script on our own server instead of using the free/paid solution at WordPress.com – where you are limited and must pay more to unlock additional features. Some good hosting options are Siteground, Dreamhost and our very own managed cloud VPS that is optimized for WordPress, more affordable and much faster than the first two options (free SSL and private WordPress email support included). Send us an email if you wish to try the latter or find out more information. Thankfully, Blogger makes it easy to move away from their servers by allowing you to back up your data. Go to Settings -> Other. Click the ‘Back up Content’ button in the Import & back up section. Following the steps above should let you download an XML file to your computer. Log into an admin account on your WordPress install and hover your mouse over ‘Tools’ from the left-hand sidebar. Click the ‘Import’ option and you should see a list of options to choose from. Select Blogger and the importer should be installed. Activate it and run it. Upload the XML file you downloaded to your computer when you backed up your data via blogger. It may take a while but eventually the importer will complete its task and all of your data should be transferred over. To keep your URL structure the same as blogger’s own, WordPress lets you easily do it. From the WordPress admin panel, select ‘Settings’ from the left-hand sidebar followed by ‘Permalinks’. 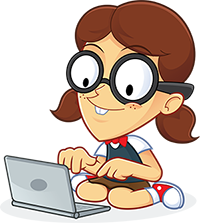 You can then choose the option that matches your blogger’s URL structure. 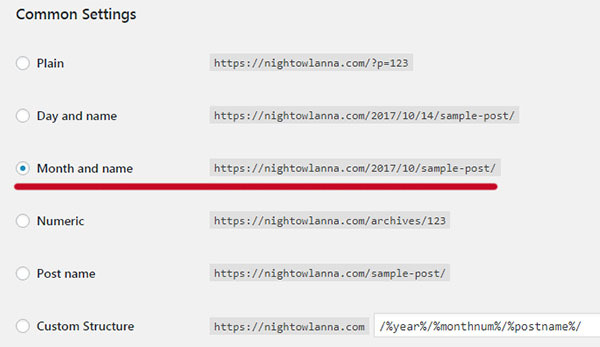 The blogger site I migrated to wordpress used the year followed by the month number and then the title of the blog post. I assume all blogger websites are like this, however, you can change to suit if not. Now that you have successfully moved your blogger data to wordpress and updated your URL structure, you should set up redirects so visitors are redirected to your wordpress website when visiting the blogger site. Step 1: Log into your blogger site, select ‘Template’ and ‘Revert to Classic Template’. Step 2: You should now see the ‘Edit Template HTML’ textarea. Of course, replace the domain name with your own. From your blogger dashboard, select Settings -> Other. Click ‘Add’ next to ‘Post Feed Redirect URL’ and enter the new URL of your feed from your wordpress site (normally domain.com/feed/ or domain.com/wordpress-path/feed/). If you need further assistance with migrating your blogger data to wordpress, drop us an email.